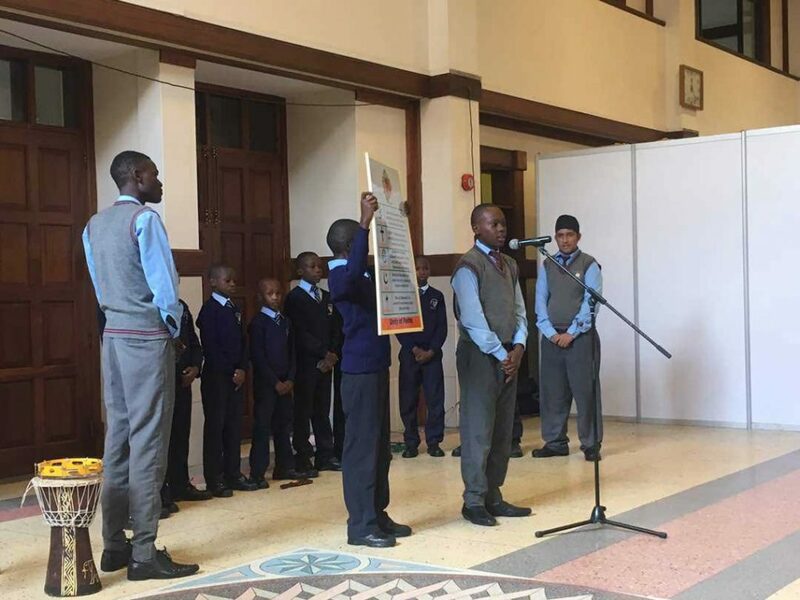 The Asian Foundation of Kenya organized an Exhibition called Stawisha Maisha (Transforming lives and communities) in Nairobi from May 12 – 14, 2017. The exhibition was a way for organizations to showcase their community service activities. 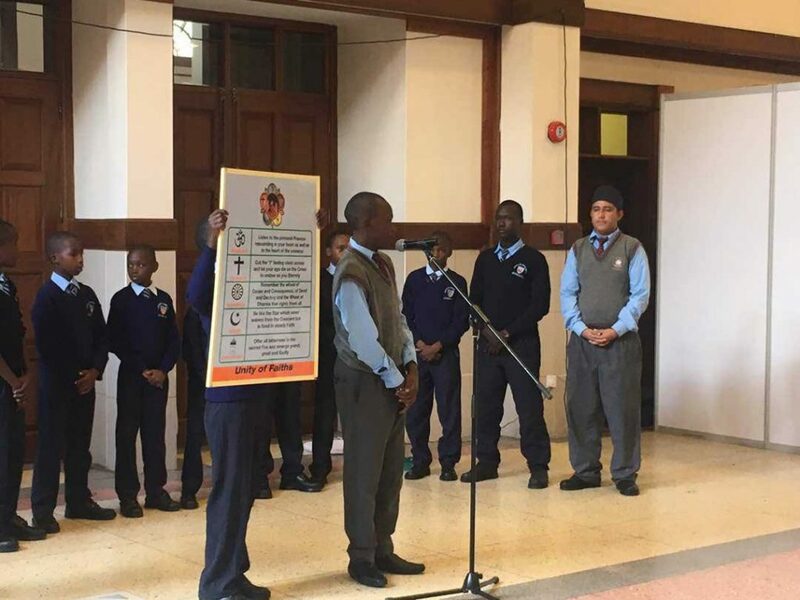 The gentlemen of Sathya Sai School were given the opportunity to present a program. 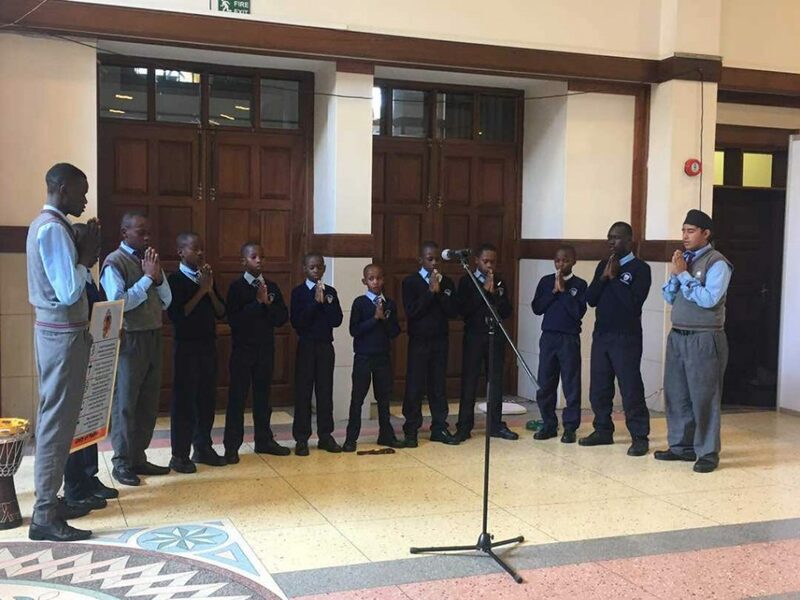 Our gentlemen presented a beautiful programme consisting of multifaith prayers, an explanation of their value based education, how they spend their days at the school, and ended the program with a human values song. Their presentation was very well received and appreciated by the audience. Gents Performing at the Asian Foundation Event. 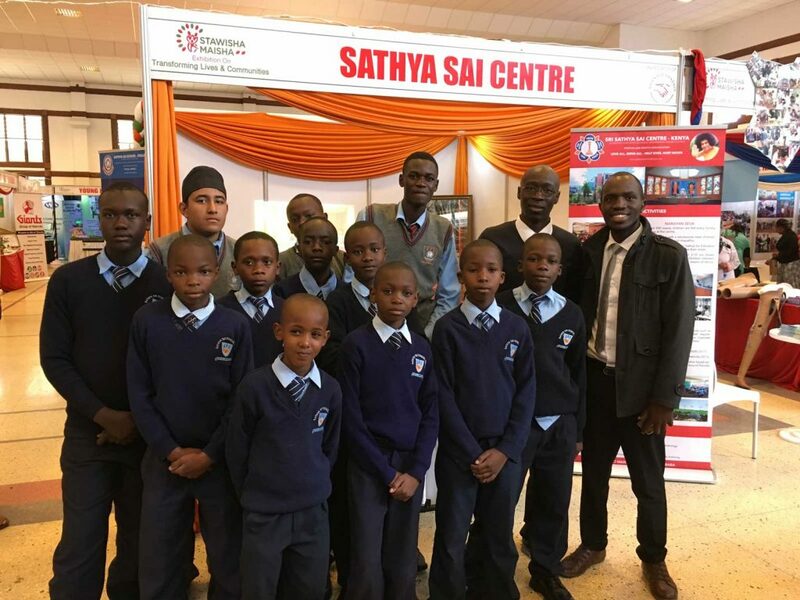 Gents in front of the Sathya Sai Centre Booth at the Asian Foundation Event. 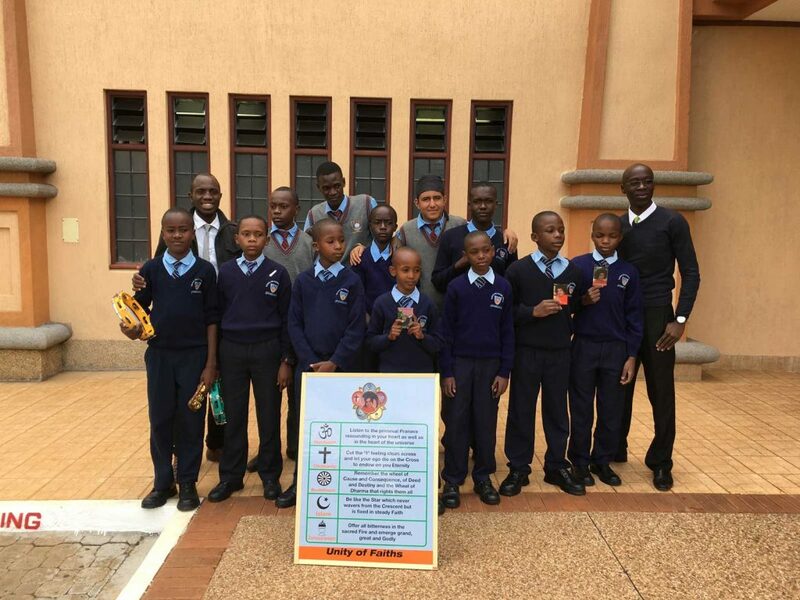 Gents Outside Oshwal Centre after Presenting at the Asian Foundation Event. 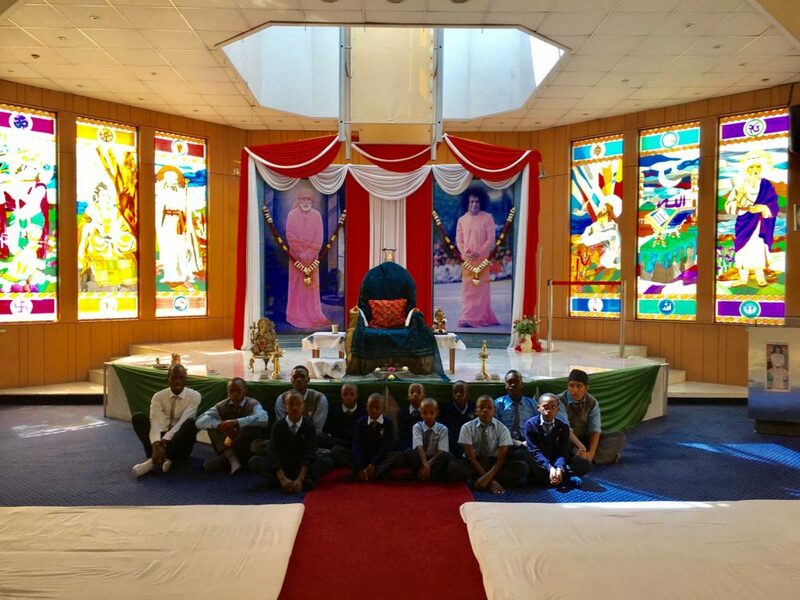 The students were taken to the Sri Sathya Sai Centre – Centre in Nairobi, where they were given a tour of the centre as well as enjoyed some lunch before returning to Kisaju. Below are some pictures taken at the Centre. 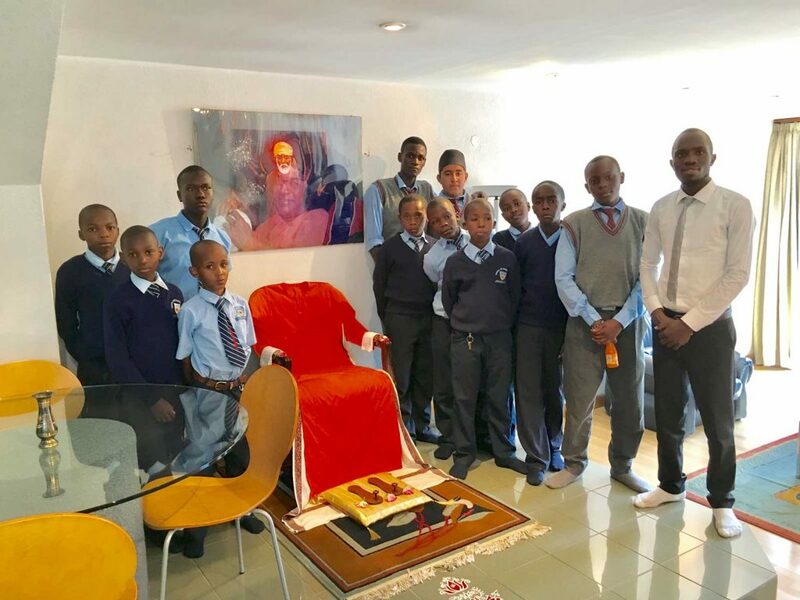 Gents in Baba’s apartment at the Sai Centre in Nairobi. "I - Want - Peace "I" is ego. "Want" is desire. Remove ego and desire and you have peace."